Premiere Communications and Consulting designs, installs and services video, voice and data systems for physical security to a variety of organizations. These critical services can include access control, HD Video/CCTV, intercom, emergency call/evacuation and optical turnstiles. Access control hardware is managed on the network utilizing power over Ethernet (POE) with optional wireless link management and control. A variety of smartcard, proximity or combination readers are available in addition to biometrics and optical turnstiles. We represent leading suppliers and are a cost effective source of access cards and accessories. Whatever the industry, Premiere can implement IP video and networked CCTV for you. And whether for surveillance, production monitoring or distance learning, video is a practical and cost effective solution. Today’s common usage of handheld devices add a new level of mobility for video alarm monitoring and response. And high quality wireless links transmit video images over distances up to 50 miles point to point. We can provide systems designed to manage evacuation; intercom and mass communications over IP networks provide flexibility of operations with voice quality sound and low network bandwidth utilization. Emergency call systems designed for complex multi-site installations are ideal for parking facilities, healthcare and educational campuses, in addition to locations such as jogging trails, etc. Either a dedicated security network or an existing IT communications network may be used for IP based security systems. There are times when a dedicated security network is of preference. 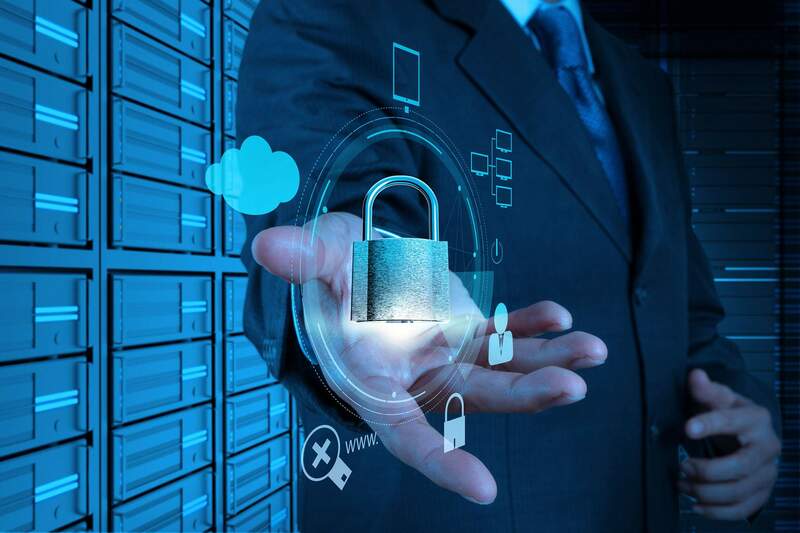 In this case the security network may be used for integrated services such as IP video, networked access control and voice over IP, while allowing scope for future growth and additional services.